Although it’s steadily improving, reimbursement for remote and virtual care still isn’t as robust as it could be. Yet even so, many healthcare providers and leaders are optimistic about the future of these technologies, and are actively investing in implementing them. That’s according to a new survey from the University of Pittsburgh Medical Center’s Center for Connected Medicine. Conducted in partnership with the Health Management Academy and entitled “Top of Mind for Top U.S. Health Systems 2018,” the survey runs down the topics most of interest to C-suite executives at 35 of the nation’s largest health systems. 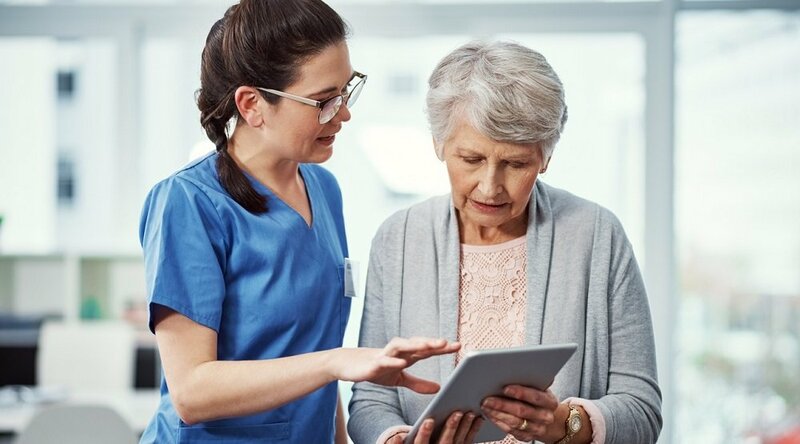 For the respondents, remote and virtual care were seen as top-of-mind topics (along with cybersecurity, consumer-facing tech, AI, and predictive analytics), even despite the fact that fewer than half acknowledged receiving reimbursement for delivering these services. Yet 71% of respondents not currently receiving reimbursement for virtual and remote care did anticipate doing so during the next year. “Commonly even those health systems that do receive reimbursement for virtual care and/or telehealth report the rate is much lower than what they would receive for inpatient services or primary care visits,” the report authors note. Yet, most of the executives choose to pursue the delivery of these services nonetheless. 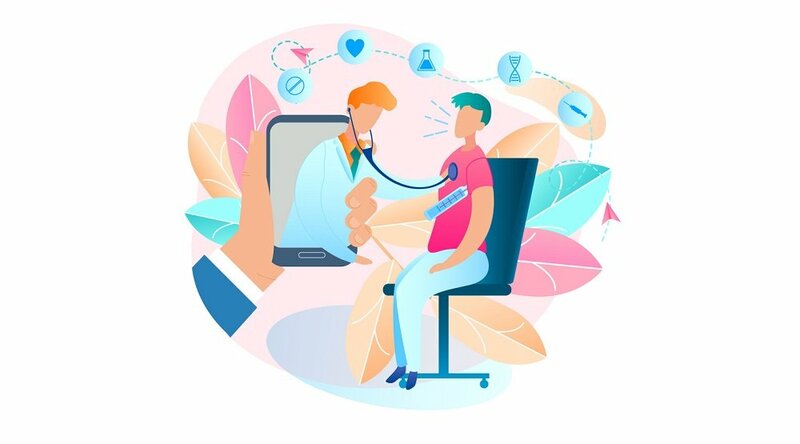 For some, any potential risk of investing in remote and virtual care technologies is offset by the larger need to shift to population-based management and value-based care — increasingly necessary factors in effective healthcare delivery in the United States. Some systems that are “working to balance this equation” are also deliberately working as first-movers, the authors note, in a bid to gain market share and geographic advantage. 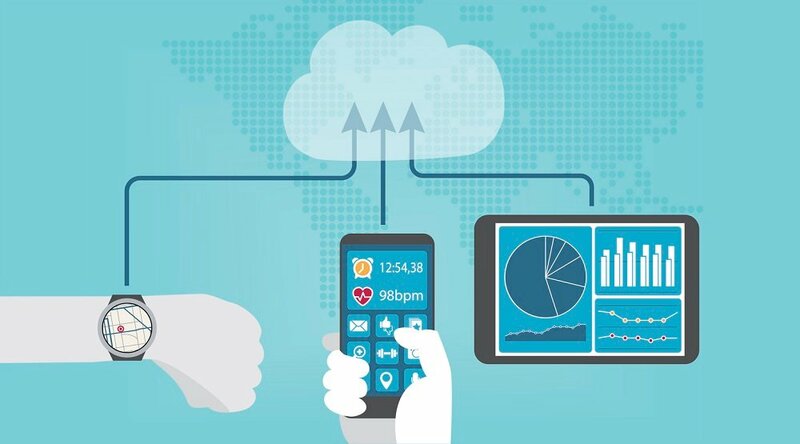 All the same, the executives are enthusiastic about mHealth technology, with a full 100% stating that they plan to “promote health and wellness apps to their patients in the coming year, with three-quarters doing so through physician prescriptions/recommendations or the patient portal and 54 percent turning to social media,” as Wicklund notes. Interested in learning more about how remote and virtual care technologies can help you improve efficiency while lowering costs? We’re standing by to answer your questions! 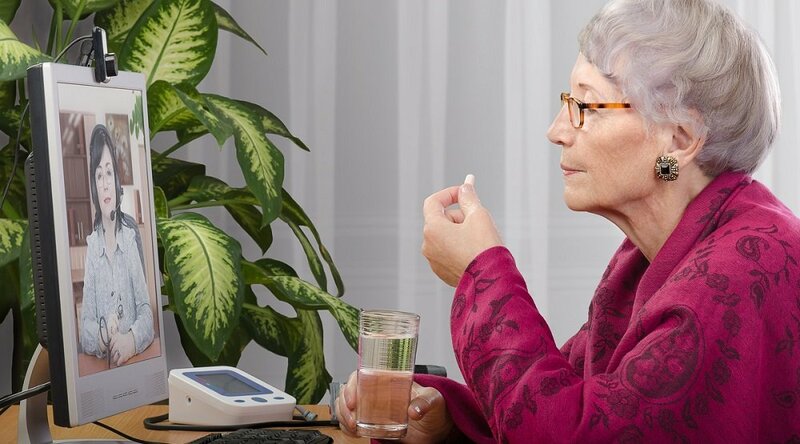 Simply contact us here to schedule a complimentary consultation with a Care Innovations® telehealth specialist.